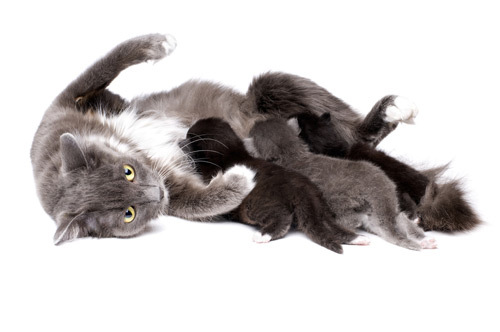 Unless they are fed properly, queens will not be producing enough milk so cat owners should consult their vet for additional advice on how best to feed pregnant cats or cats with kittens. A kitten diet would usually be appropriate at this stage. 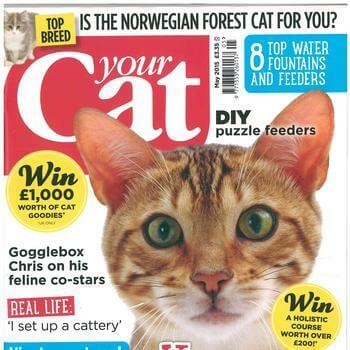 Your Cat - May 2015 - Feeding for Health Feature by Nicole Paley on feeding tips for cats with health conditions.